You do appreciate the sacrifice you made to own your home and it thus behooves upon you to learn about this prevalent problem. Some signs to look for, according to CFA, include horizontal or stair-step cracks along walls, tilting chimneys, cracks along door and window openings, bowing and bulging walls, among others. Expansive soils and clay soils are very unpredictable for foundation construction. There are dramatic changes after the foundation is laid with clay spoils expanding in case of too much moisture and shrinking, tremendously causing foundation settling. Heaving and consolidation soils will cause foundation cracks in Dearborn MI 48120 depending on moisture levels. 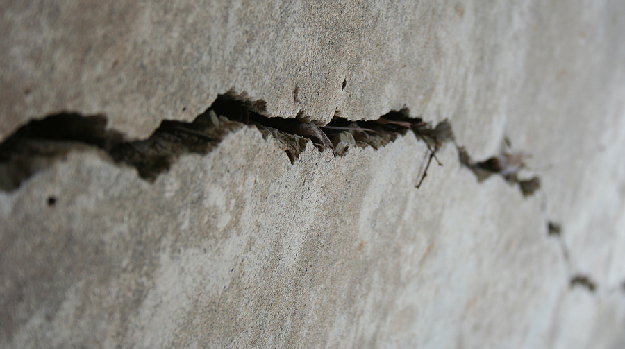 It is not easy to detect foundation cracks in Dearborn MI 48120 and there is thus need for professional diagnosis by a contractor in order to initiate prompt corrective measures.